Select the best for magnetic cell separation of your cells. This webinar introduces the basic principle of MACS® Technology for cell isolation based on our MACS columns and MACS MicroBeads, as well as its advantages and benefits. Discover what makes MACS® Technology unique and why it is the best choice for isolating your cells. 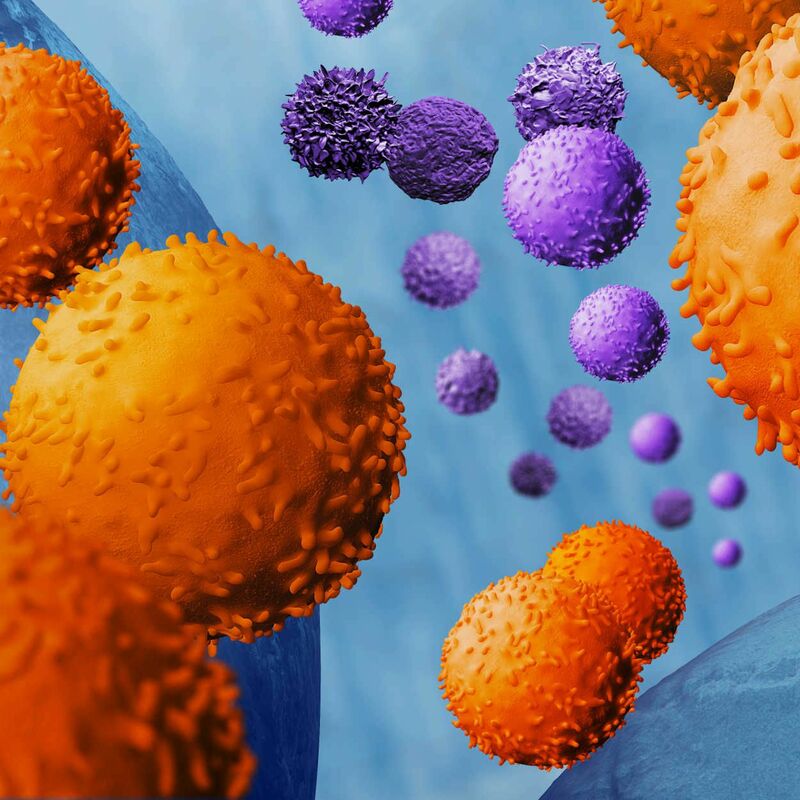 Learn about our MACS Technology portfolio providing a broad range of options for the isolation of virtually any cell type: our reagent portfolio and cell separation instruments will be introduced to show that there is a perfect solution for every cell isolation need.